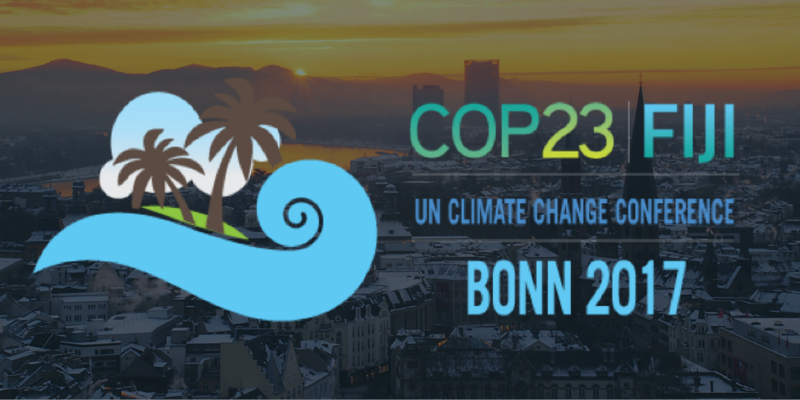 REscoop.eu will be attending the COP23 in Bonn. On the 9th of November an Extraordinary General Assembly will be organised, including the elections for the board of directors of REScoop.eu for the period 2017 – 2021. In the afternoon, we will be attending a conference on community energy. On the 10th of November a REScoop MECISE project meeting will take place. In the afternoon, we will be attending an information session on the Clean Energy Package. REScoop.eu is staying in Cologne because Bonn was fully booked. It takes about 30 minutes by train to get from Cologne to Bonn. We are staying in an Airbnb in the city center of Cologne. Get in contact with Stan (stan.herbemont@rescoop.eu | +32 493 400 932) if you want to join us for a chat and a drink. REScoop.eu will have dinner in Cologne. Get in contact with Stan (stan.herbemont@rescoop.eu | +32 493 400 932) if you want to join us. Elections for the board of directors of REScoop.eu for the period 2017 – 2021. The candidacies and the voting procedure will be sent by email. Live broadcast and e-voting will be facilitated by REScoop.eu. 13:00 – 17:00 The local dimension of NDC’s: 100% Renewables – event page. This event will be organised by the World Future Council. The agenda is available. You’ll see that various REScoops will be represented there. Participation is free of charge but important. Get in contact with Stan (stan.herbemont@rescoop.eu | +32 493 400 932) if you want to join in. Only project partners will be able to attend this projectmeeting. Participants: Ecopower, REScoop.eu, De Windvogel, Som Energia, Courant d’Air, Enercoop, Energy4All. The agenda will be sent by Ecopower. 13:00 – 14:00 Networking lunch for REScoop MECISE partners. 14:00 – 17:00 Workshop to help energy coops understand the Clean Energy Package. Session facilitated by Vlerick Business School and Florence School of Regulation. This workshop will be open to all our members. It will explain how the Clean Energy Package will affect the European Energy Co-ops. Get in contact with Josh (josh.roberts@rescoop.eu | +32 493 400 933) if you want to join. We are looking forward to seeing you all at the COP23 !